What is Kitesurfing or Kiteboarding? Kitesurfing is a wind powered extreme sport that has taken the world literally by storm for it’s recognition as an exotic, paradise island beach activity that anyone from any background can get involved in. Using an inflatable kite (aka a tube kite in Europe) to power us on a windy day, plus a smaller sized surfboard (or kiteboard in this case) to keep us riding on the surface of the water. We can fly the kite in different directions enabling us to navigate as we please and can even jump as high as 20 meters in the air (after some training of course). 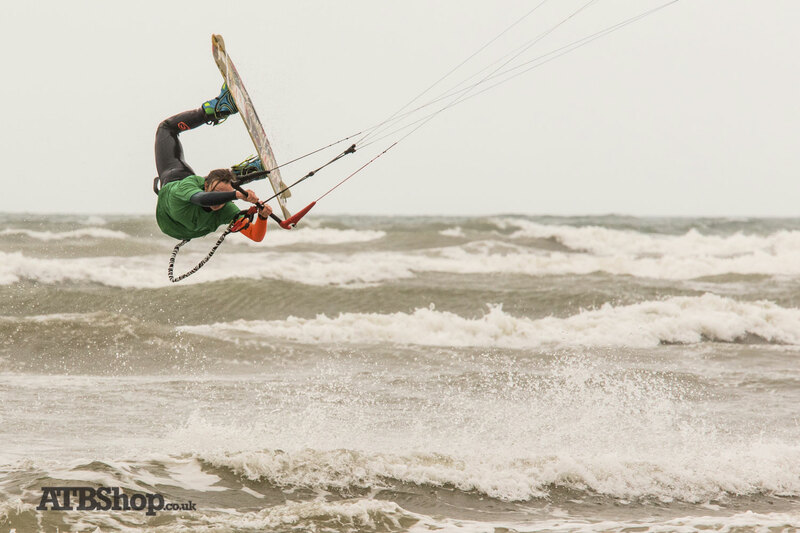 With so many disciplines to choose from kitesurfing has something for everyone. From the calm and relaxed free riding to adrenaline filled competitive racing. Also, as the name suggests, kite surfing with a surfboard. 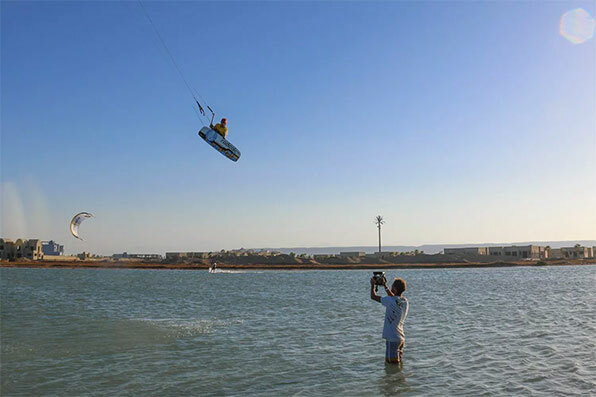 Kiteboarders can also do tricks when freestyle and wakestyle kitesurfing. 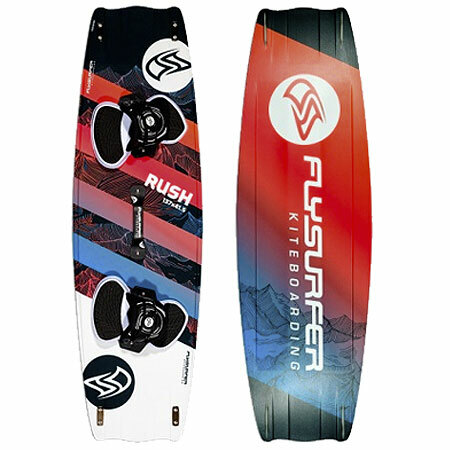 As the years go on we are constantly discovering new disciplines such as using a specially designed hydrofoil board and physics defying strapless freestyle kiteboard, both of which have pushed the limits of the sport in many ways. 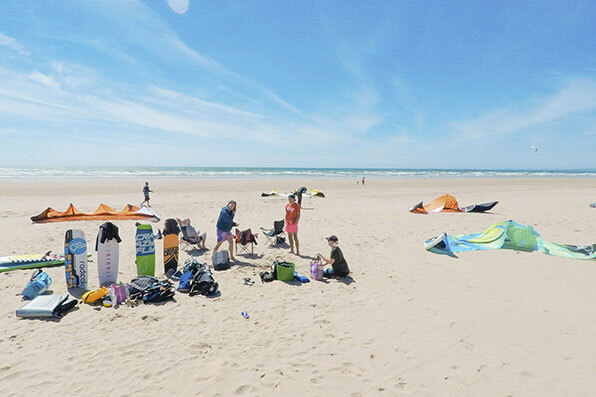 An advantage kitesurfing has over other sports is that kitesurfers can ride in a huge variety of weather conditions ranging from light wind days with a large kite, to storms conditions with a small kite (although is not advisable to begin with!). Possibly the best thing about kiteboarding is the ease of transporting equipment. Unlike windsurfing for example, kiteboarding only requires a small amount off boot space for a couple of kite bags and a kite board which measure approximately 130-150cm. There is no need for a van or a roof rack! 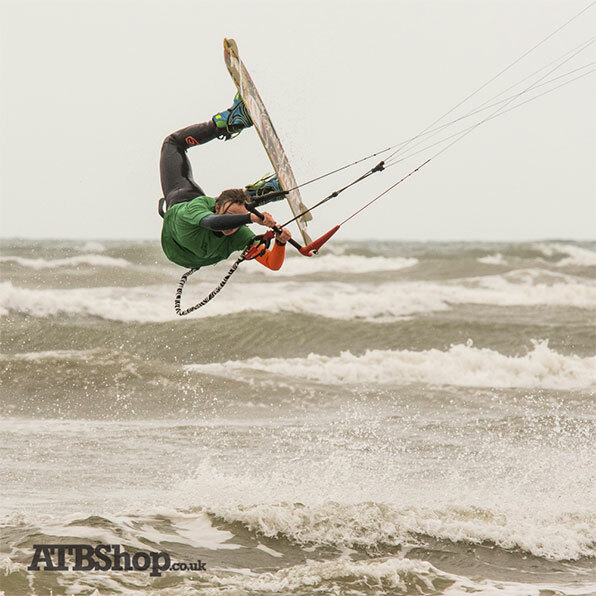 Being land locked in Swindon, Wiltshire, ATBShop does have an advantage that many kitesurfing shops do not have. In the middle of the UK we can monitor the conditions for the best wind speed/ direction and can choose where the best location is for us to go and ride or set up a demo day. If we want waves for strapless kitesurfing we can head south-west and choose anywhere from Cornwall all the way up to north Wales, if we want flat water; perfect for freeride and freestyle kitesurfing, we can head south to some of the many beaches, lagoons and harbours the southern coastline has to offer. Kiteboarding started off in the 1980’s. A couple of adventurous guys took their big land kites out onto the water with what resembled a large plank of wood. This soon caught on and a few brands started designing what we now call an LEI kite (Leading Edge Inflatable) , which enabled riders to relaunch their kites from the water without the kite sinking. Then in the early 2000’s the kitesurfing industry saw a huge boom. This interest and popularity resulted in more companies pushing the boundaries and designing better and more importantly safer equipment for consumers. It wasn’t until approximately 2006 that the first working safety systems on kites, making them safer and easier to learn with. This resulted in kitesurfing no longer becoming something that people watched, but something they could now also get involved with safely. Having been around for over eighteen years now we have seen and tested the best (and the worst) the industry has had to offer while also gaining extensive knowledge about the sport along the way. Kiteboarding promotes a healthy and active lifestyle and staying fit and active is just two of the many advantages to becoming a kitesurfer. Although it looks as though you need a lot of the power and strength in your arms to fly the kite, we are actually attached to the kite using a harness . This is worn either around the waist or seat style. 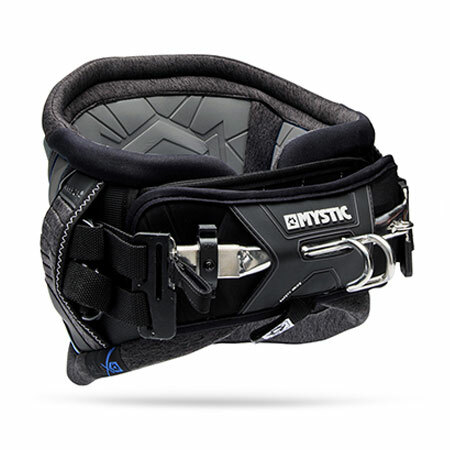 This harness takes all the strain from your arms but this doesn’t mean you get it easy. There is a significant amount of core exercise involved, some that you won’t realise you have done until you have finished your session. 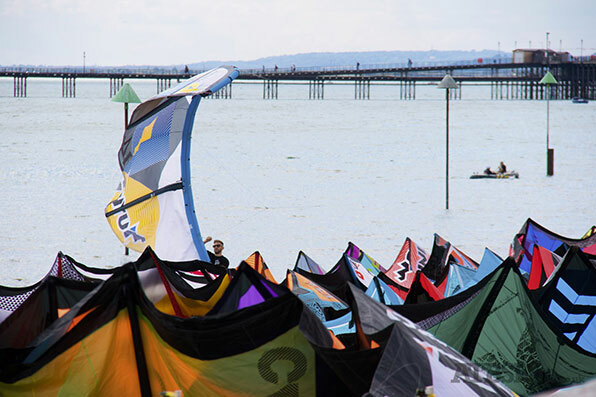 Riding the kite board requires a lot of legwork too so say goodbye to that gym membership! Kiteboarding is not only great for your body; it’s also good for your mind. Not much beats the excitement and anticipation of the journey to the beach, getting suited up and going for a cruise around in the ocean with friends on a sunny and windy day. 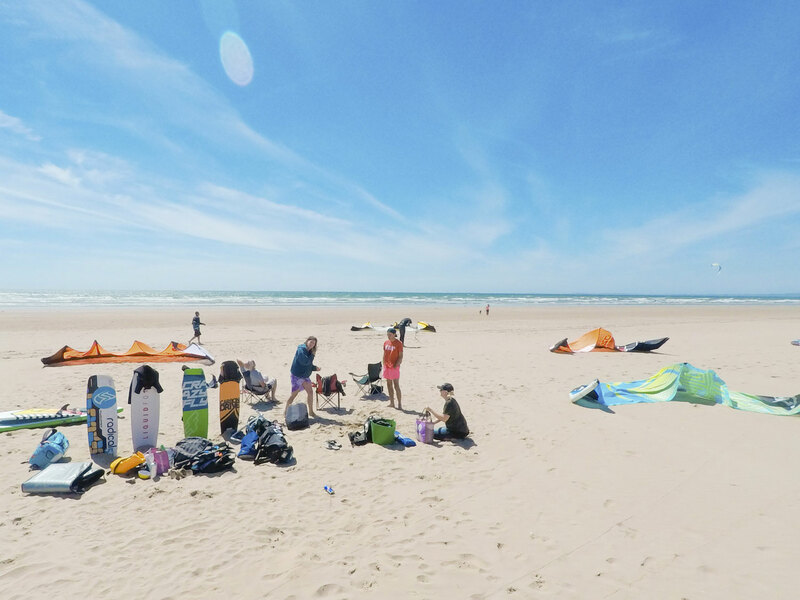 Having no kite flying or board sport experience is not an issue when learning to kitesurf, however if you are lucky enough to have some experience in snowboarding, wake boarding or especially powerkiting then you should have no problem sailing through your lessons. 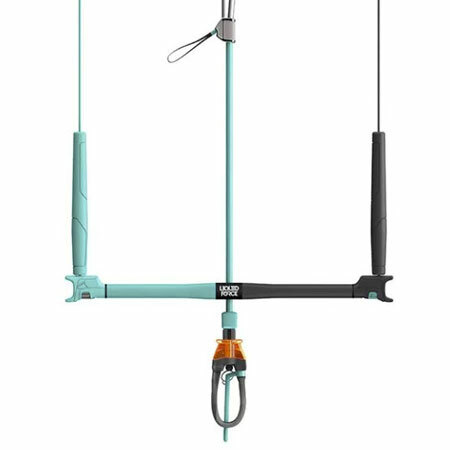 We have put together a couple of articles which will theoretically help you get to grips with kiting before your kitesurf lessons and will hopefully help you get up and riding quicker. Click the ‘Learning to Kitesurf’ link below! At first kitesurfing can seem like an expensive sport to start. One way to think of it is that once you have the equipment, all you have to do is get down to the beach as the wind is free to ride! Cancel that gym membership that never got used, raid the penny jars left around the house and with one investment into the world of kitesurfing and with some care and attention your new gear will keep going for years! Then later down the line when you fancy trying some different equipment you can trade out your quiver (set of kites) for a new. There are so many brands all with different shapes and designs of kites and kitesurfing boards which all perform differently, depending on the riders preferred style. So we understand that it is easy to get confused as to which to go for as a beginner and which ones to avoid. Again we have put it all down in and article for you. Check out our Kitesurfing Equipment beginners guide to see which suits you best! 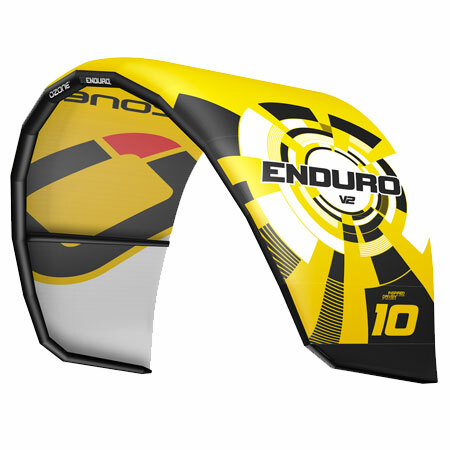 Check out the links below for Kitesurfing Kite buyers guide and Kitesurfing Board buyers guide. If we haven’t answered your questions to “What is Kitesurfing”, or “What is Kiteboarding” and you are still curious about the world of kiteboarding; check out the next page in ‘Learn to kitesurf’ or give us a call on: 01793 523255or contact us on email and we would be happy to give you more information.